Everything you need for a successful job search! This package includes six (6) Hours of Coaching to use however you like. Most common services include: creating or revising your resume and LinkedIn profile, help preparing for interviews and defining your Sales Pitch, and help finding active job leads in your desired field. You'll also gain access to our patented SelfSpec™ technology and our Job Search Handbook. After your purchase is complete, you can expect an introductory call from your Coach by the end of the next business day at the latest. Most calls happen with the first 2 hours after purchase. 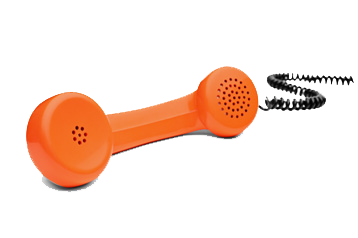 This call will review your purchase, discuss your background and goals, and establish how we can best meet your needs.